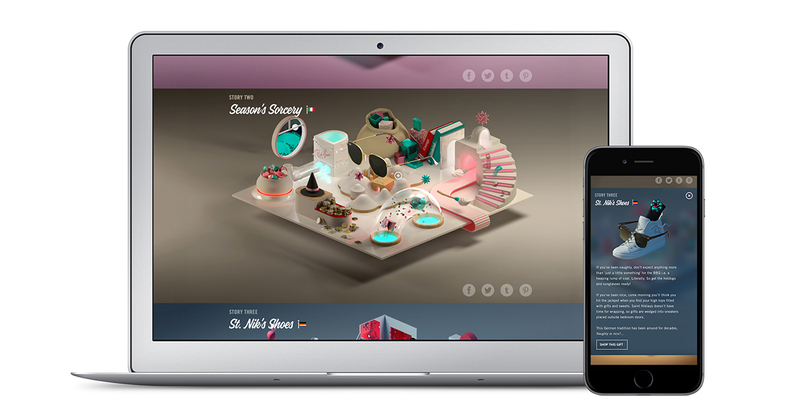 An animated social media content campaign that celebrates holiday traditions around the globe. 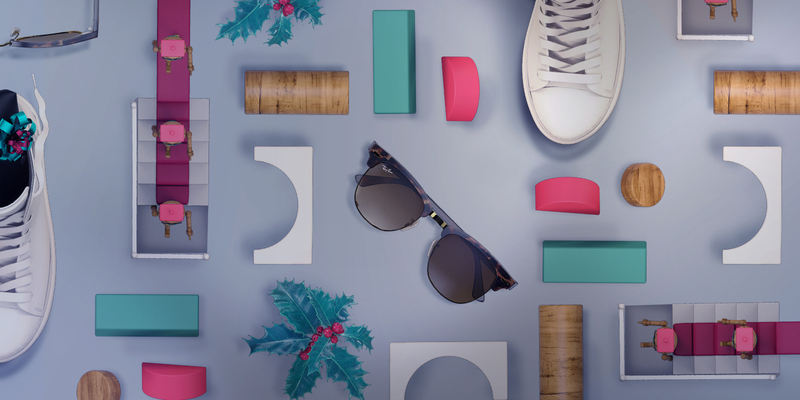 Depending on where you are in the world, the festive holidays can look completely different. 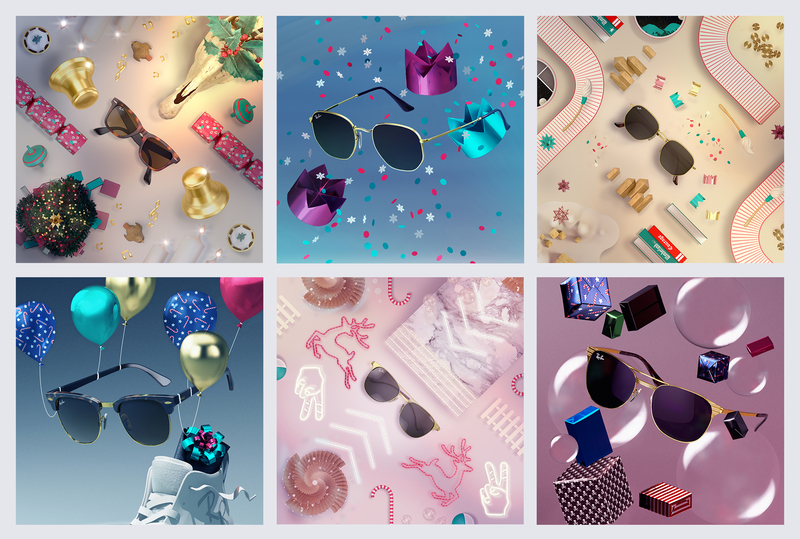 We created a social campaign and interactive gift guide for Ray-Ban that celebrates the many weird and wonderful holiday traditions from around the globe. 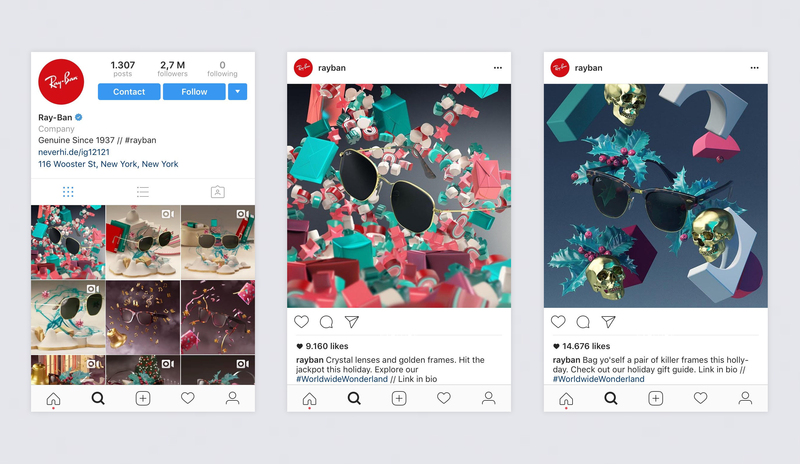 In just one week, the campaign generated over one million organic views on Instagram with over 25% engagement. The campaign assets also featured as part of a digital outdoor campaign in Times Square, New York.